More than half of new doctors working in the UK have been recruited from abroad for the first time in more than a decade, figures show. The NHS is importing more foreign doctors than it is training as it struggles to balance its workforce with ever-increasing demand. In 2018, there were 7,186 UK medical graduates compared with 8,116 doctors who joined the General Medical Council (GMC) register from overseas. Foreign doctors represented 53 per cent of the total. This was up from the 6,258 registered overseas doctors in 2017 and is the first time they have outnumbered UK trainees since 2006. Overall, UK qualified doctors still made up 66 per cent of the doctors on the GMC register last year – up from 64 per cent in 2009. The head of NHS England said it was ‘inevitable’ that the reliance on foreign doctors would continue for the next ten years. 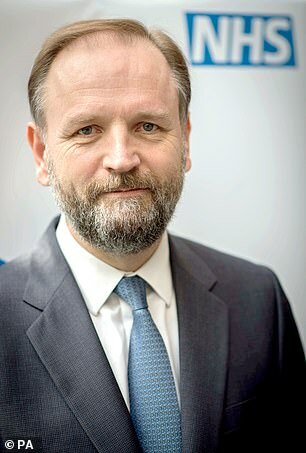 Simon Stevens said moves to boost numbers should not be at the expense of the countries where they were trained. Speaking at The Spectator Health Summit in central London, he said: ‘We need to train more health professionals in this country and that includes doctors. ‘We’ve got five new medical schools coming online as we speak, which will be a 25 per cent increase in undergraduate medical places. Arguably, that needs to be more. ‘In the meantime, we have always in the NHS benefited from some targeted international health professionals and I think over the next five or ten years, it’s inevitable that that’s going to continue to be the case. The NHS is in the midst of a recruitment crisis with more than 100,000 posts unfilled out of a workforce of 1.2million. Unions say staff are cracking as a result of heavy workloads, long hours, rising demand for care and widespread understaffing, causing record numbers to quit. Yesterday, NHS England launched a scheme to bring UK-qualified GPs back to the workforce by paying up to £18,500 in ‘relocation support’. 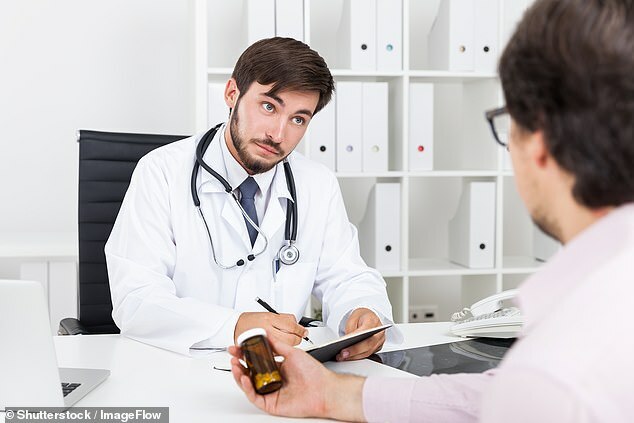 He said the combination of falling numbers of UK doctors choosing to specialise and increasing reliance on foreign doctors was ‘a recipe for absolute disaster’. Meanwhile, a report has warned that a severe shortage of NHS clinical oncologists is threatening the care of cancer patients. The Royal College of Radiologists said it will leave the NHS 22 per cent short of cancer consultants by 2023. It said the UK is now short of at least 184 clinical oncologists, which was the minimum number needed to fill vacancies and cover the extra hours they are working. Clinical oncologists are doctors who use radiotherapy, chemotherapy and other non-surgical techniques to treat cancer. The report said that without more investment cutting-edge therapies – such as immunotherapy and proton beam therapy – may not be delivered to all who could benefit. It came as experts said cervical screening was in ‘meltdown’ with dozens of hospital screening laboratories due to close this summer as part of a restructuring process. 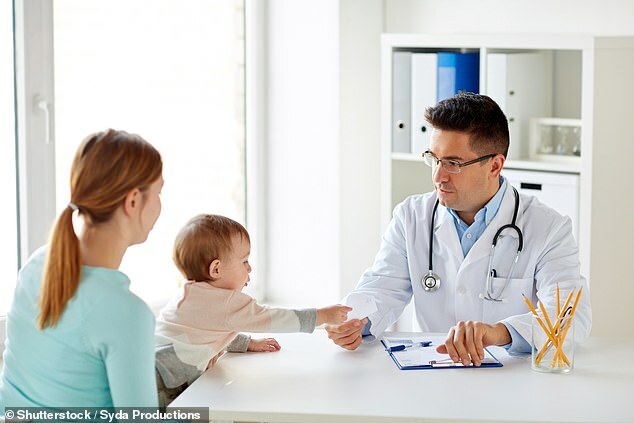 Dr Alison Cropper, chairman of the British Association for Cytopathology, said women could be forced to wait months for screening results because the closures coincided with a campaign by Public Health England to encourage women to have smear tests.